Warraty and post-warranty repairs and pumping station servicing have been our specialisation for 25 years. 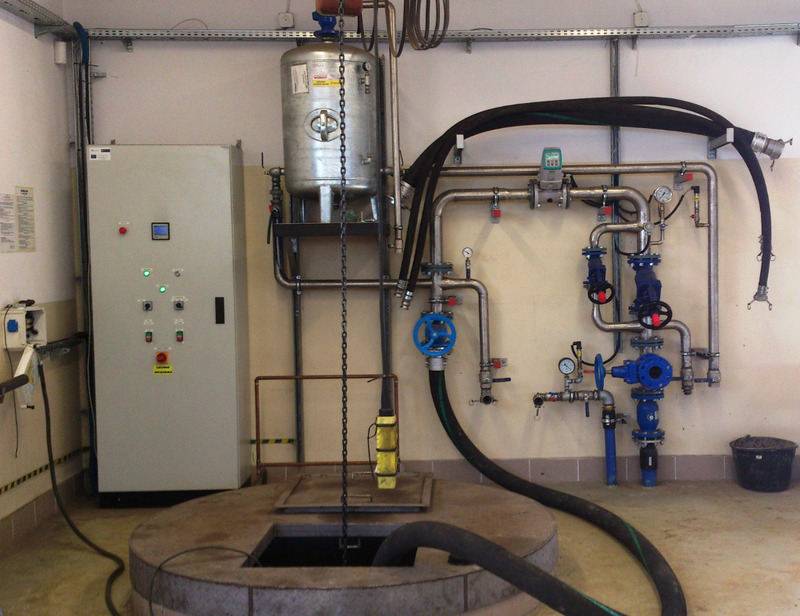 We operate a test bed which allows precise verification of various types of pumps (see the photo). We also provide post-warranty overhaul for other pump brands. We carry out inspections and servicing on single call basis or under continuous service contracts.